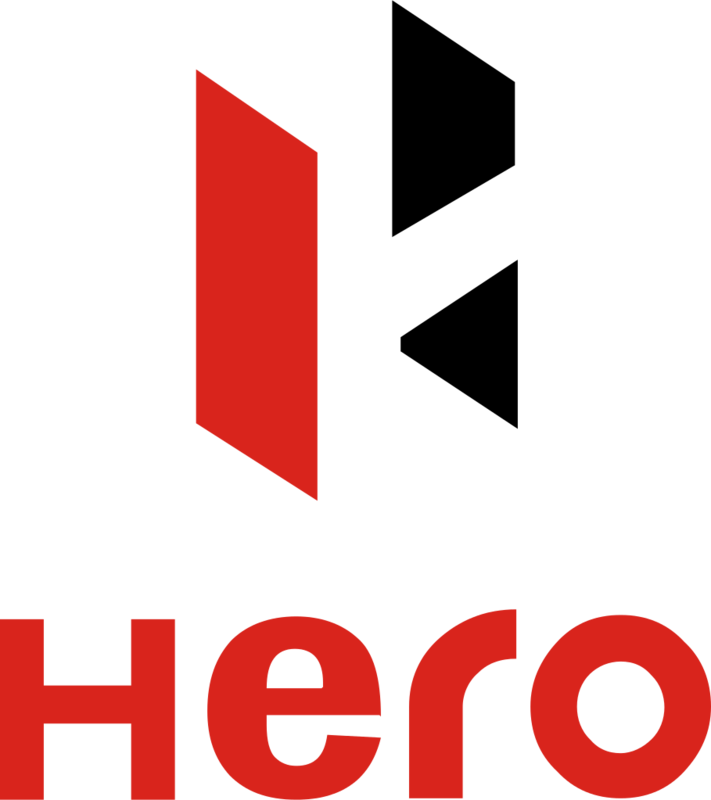 With Hero Motocorp on board as title sponsors with a 3-year deal at reportedly Rs 20 crores per year, the ISL was already sitting pretty. And with MS Dhoni jumping on to the bandwagon that already included the likes of Sachin Tendulkar, Virat Kohli, Ranbir Kapoor, and Sourav Ganguly, it could only get better for the event. With just 2 days before the tournament begins, 6 more brands have been announced as official partners. Maruti Suzuki have come on board as Official Associate Sponsor paying Rs 8 crores per year, as per industry estimates. 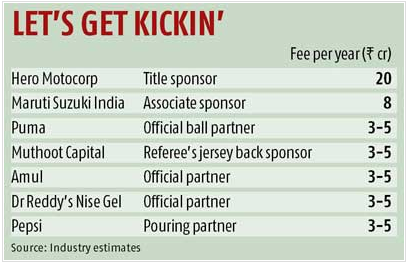 Puma, Muthoot Group, Pepsico, Amul, and Dr. Reddy’s brand Nise Gel have become official partners paying anywhere between Rs 3 to 5 Crores, as per industry estimates. Below is the list of what each brand has taken up slots for. The ISL looks likely to announce more sponsorship deals a day before the season kicks off on the 12th October, 2014. The event is created and owned by Football Sports Development Private Limited, a joint venture between IMG-Reliance and the Star Group.